Heat styling and coloring can leave hair looking dull and flat, especially at the ends. 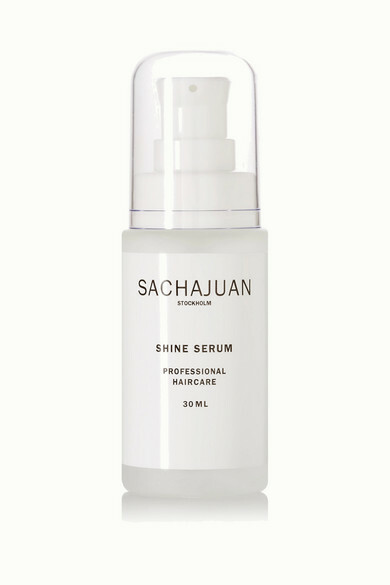 SACHAJUAN's 'Shine Serum' protects and repairs damage, leaving your tresses shiny and supple. It's formulated with the brand's signature 'Ocean Silk Technology' that uses valuable proteins and minerals from Sea Algae to promote regeneration and encourage growth.